Walk to skiing, tennis and golf from this very well appointed one bedroom condominium in Hemlock Nob. Now back on the market with a completely remodeled kitchen! 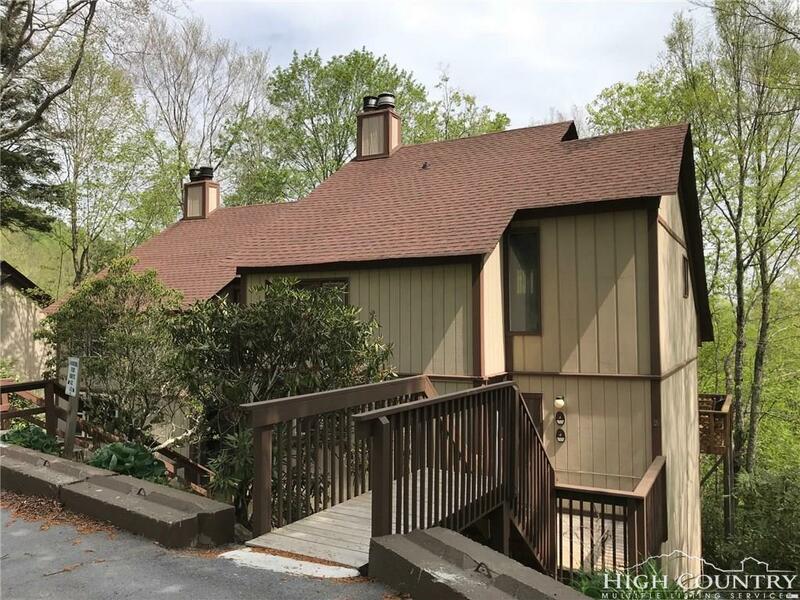 This property features a real stone gas log fireplace, plenty of storage, a generous bedroom and a large, 10x10 deck that offers seasonal mountain views and is conveniently located to all Sugar Mountain activities and amenities.